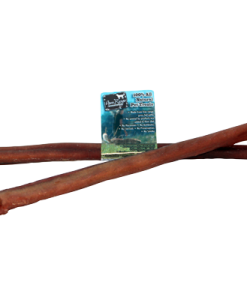 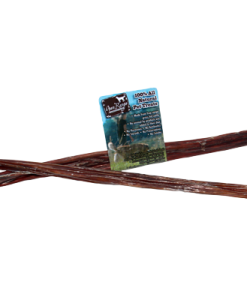 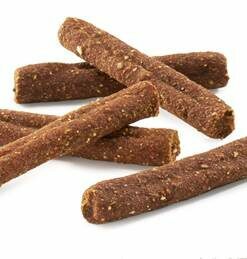 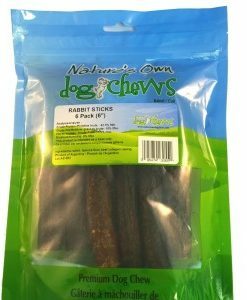 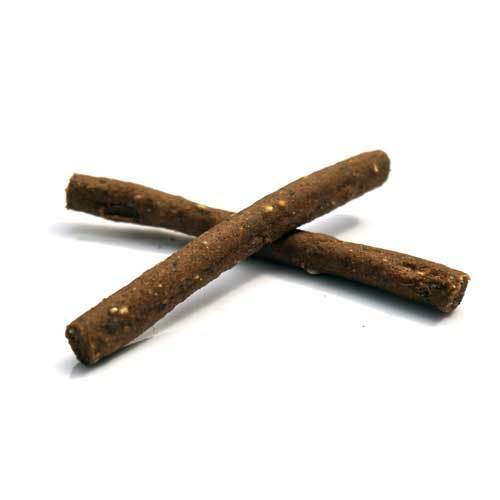 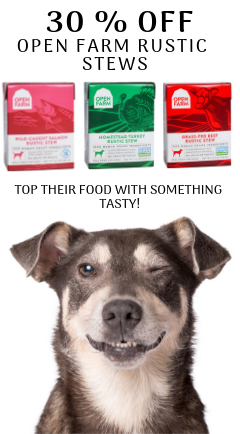 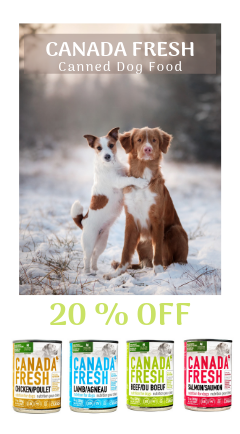 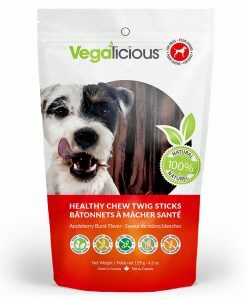 Directly from Australia, the all natural kangaroo tail chew dogs go crazy for. 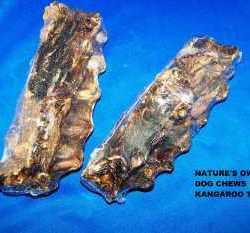 A healthy natural kangaroo tail chew. 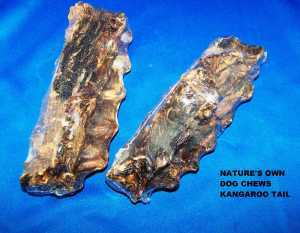 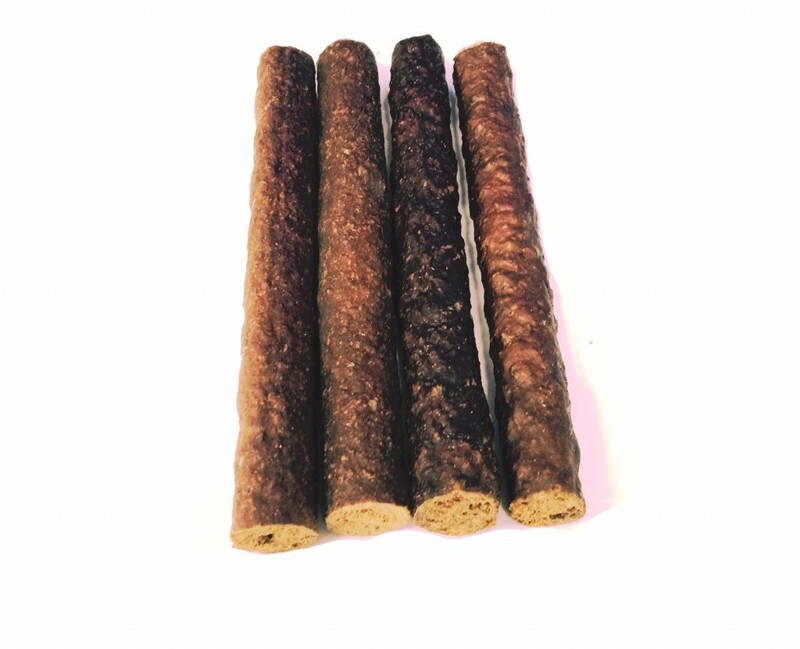 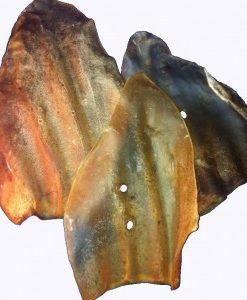 This is an all natural Roo Chew has no additives, no hormones, no antibiotics and is great for even an aggressive chewer, according to the manufacturer. 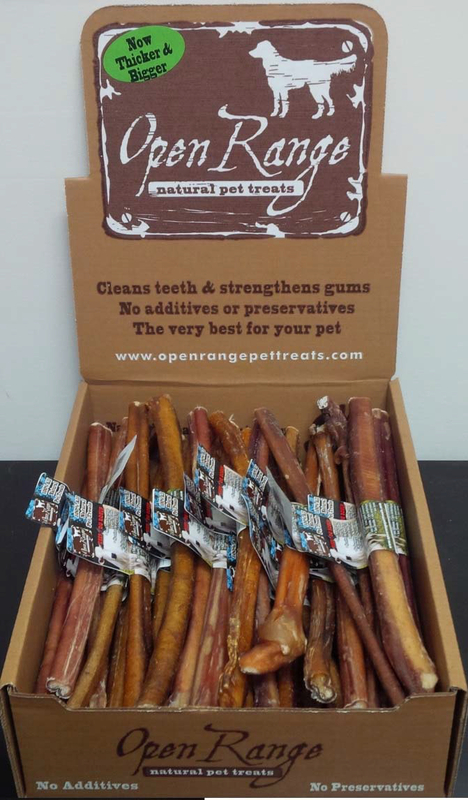 Our aggressive test chewer enjoyed 23 minutes of chewing! 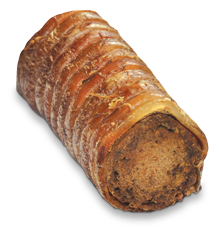 It is slow dried to perfection. 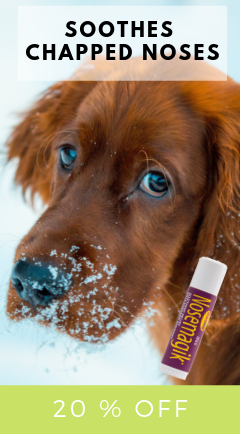 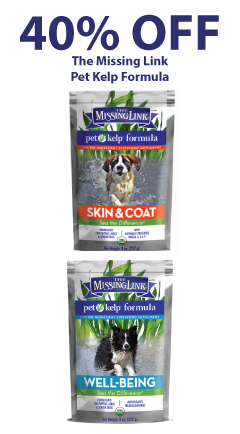 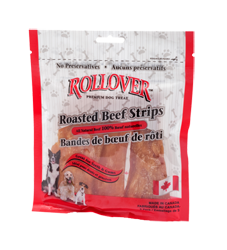 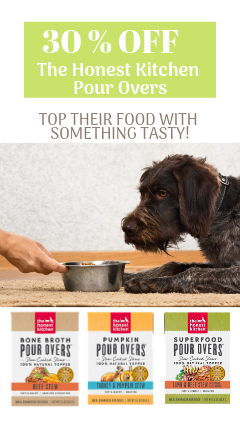 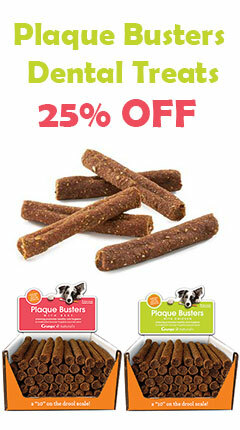 A great chew for dogs with beef or other allergies. 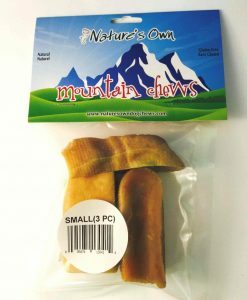 This all natural chew weighs from 1/2 to 2/3lb. 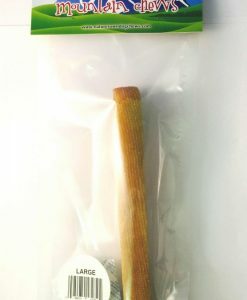 It is 8-9″ long and are approx. 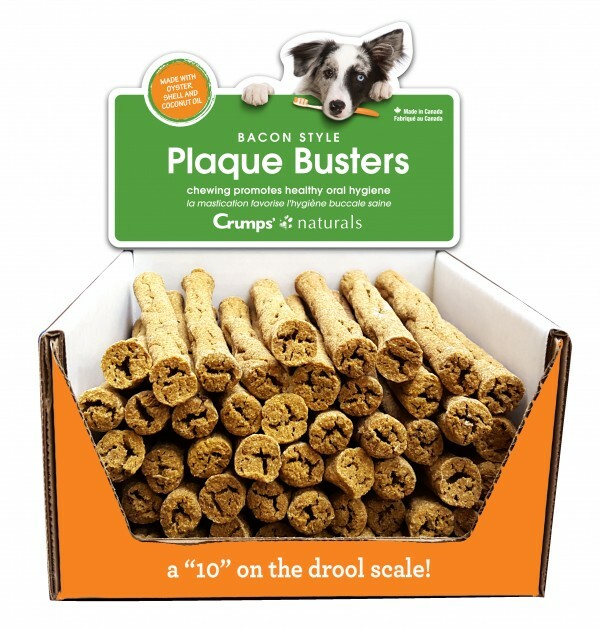 3" thick/diameter.